Progressive Therapy Center is dedicated to providing the ultimate patient-centered physical therapy experience for Orthopedic and Neurological patients. 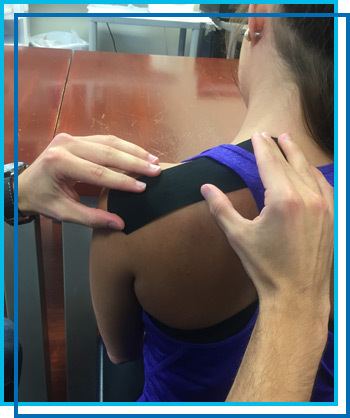 Our highly trained staff utilizes a manual therapy approach along with the latest technology to offer the highest quality care possible. 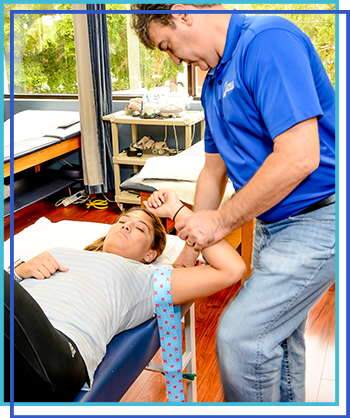 We utilize evidenced based research regarding treatment protocols and techniques. This maximizes patient care and results. Progressive Therapy Center is about going above and beyond for our patients’ individual needs in a fun environment. Our beautiful outpatient clinic is in the heart of Pinecrest. 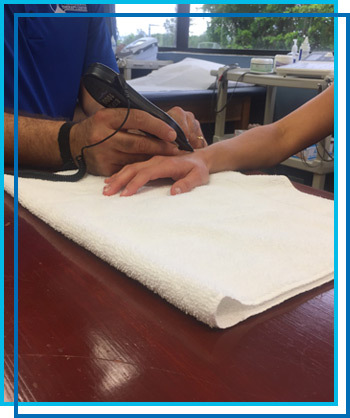 It features Physical Therapy, Occupational Therapy, and Hand Therapy convenient for residents of Pinecrest, Palmetto Bay and Kendall. 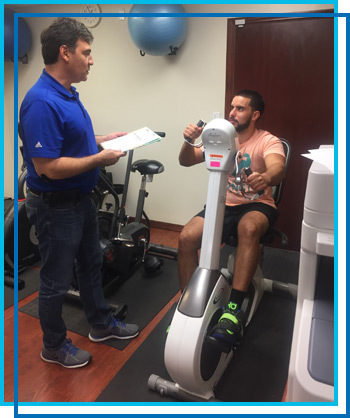 We are blessed with a state of the art, spacious facility located at 12651 South Dixie Highway, Suite 205, Miami FL, 33156. We are on the east side of Dixie highway, close to the Falls and our parking is excellent. Progressive Therapy Center’s welcoming environment features 8 Treatment Tables that allow us to focus on our forte, Manual Therapy. A separate room offers patients privacy if needed. The gym offers stationary bicycles, upper extremity ergometer (UBE), treadmill, several ultraound/electrical stimulation machines, iontophoresis, paraffin, full splinting supplies, hydroculator for hot packs, freezer for cold packs. Our theratubing machine allows us to do strengthening for any and all movements of the upper and lower extremities. Check us out on the Pinecrest Tribune!